Thank you for your participation in our consultation process. The Lake Macquarie Destination Management Plan was adopted by Council on Tuesday 12 June 2018. Tourism is an important part of our economy and will play an increasing role as Lake Macquarie continues to diversify and capitalise on the opportunities presented by our superb natural environment, growing number of cultural, sporting and adventure tourism attractions, and our proximity to the international gateway of Sydney. CLOSED: This survey has concluded and we are currently reviewing feedback. 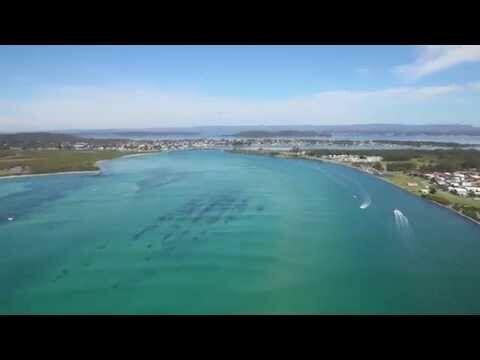 Why has council prepared the Lake Macquarie Destination Management Plan 2018-2022? What is included in the draft Destination Management Plan? What types of projects are proposed in the draft Destination Management Plan?